This is one of the most common misconceptions that most of the girls have to get rid of acne but busting pimples is not the solution because the bacteria and dirt that comes out of it cause infection and redness. No doubt you must wash your face properly for removing dirt but doing it again and again is not right. Don’t rub hard because it makes the skin dry and irritating so use a good soap and do it gently. 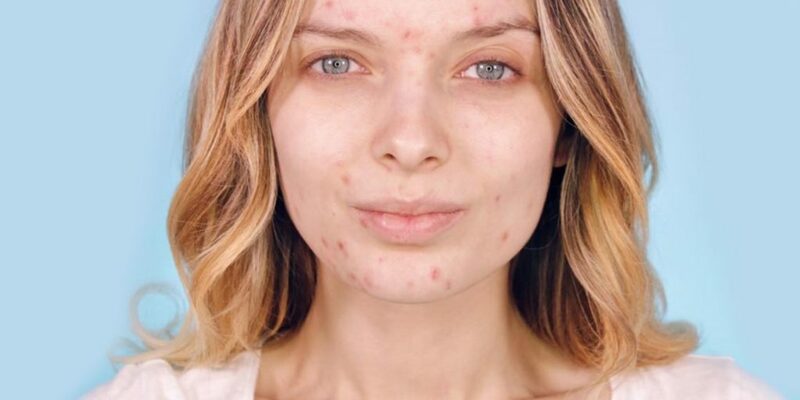 Generally teenagers face the problem of acne and get relieved from it when they enter their twenties, but in some cases even people between 30-40 also have to deal with it. Good makeup doesn’t harm your skin but low quality one can surely do. Secondly if you have sensitive skin then it’s important to buy makeup that is non-acnegenic or non-comedogenic because they won’t block your pores. You should never stop your medication until and unless your dermatologist or doctor asks you to do so because, after some time you might get back on the same situation. 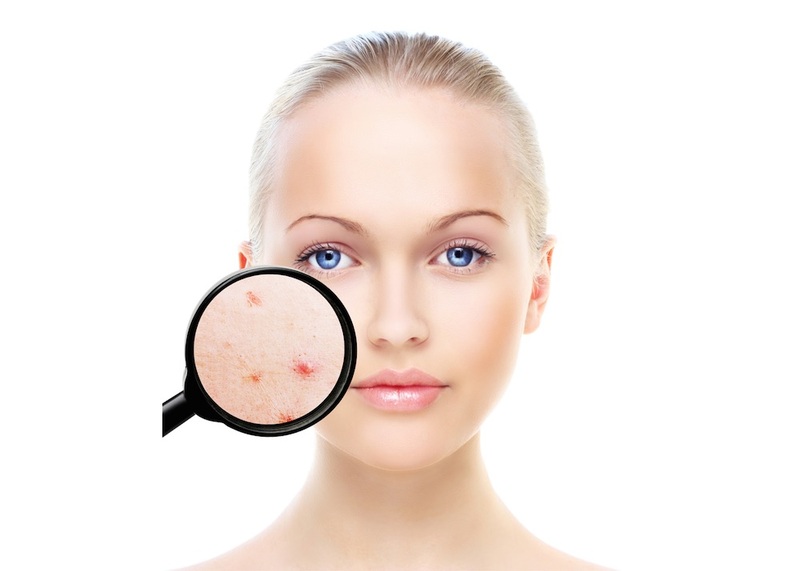 Undoubtedly there are many treatments for acne but no cure has been found till now. It’s better you get it treated on time because then the state can go worse. Many people think that they get acne because of tension but the fact is that its caused by the side effects of the stress medication. Health and fitness are priority and extra efforts are made by many people to reach their health goals.